SALISBURY, Md. 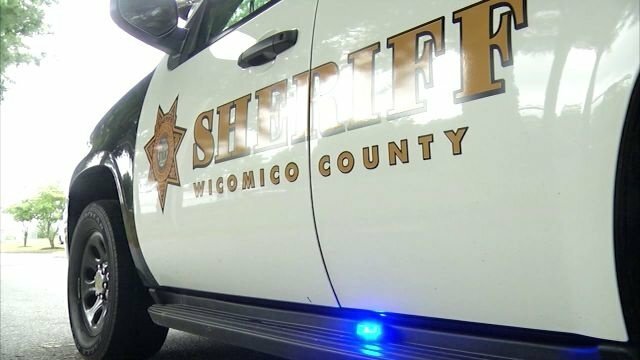 – The Wicomico County Sheriff’s Office is warning citizens of a recent increase in the number of reported telephone and internet fraud cases. Officials say that some of the suspects claim to be members of Law Enforcement Agencies or IRS Agents. The callers allegedly attempt to get victims to send money or purchase gift cards in order to avoid criminal charges. Citizens are reminded not to provide any personal or financial information to unsolicited callers or internet contacts. Neither Law Enforcement nor the IRS will call and threaten arrest if money is not paid immediately. Internet crime complains can be reported directly to the FBI Internet Crime Reporting Center online here.